"It dawned on me: you can't do it for dogs with virtual reality, but could you do it for people with virtual reality?" says Suzman, 33, who previously launched a drawing app for Facebook (FB) called Graffiti. "I figured that's perfect," Suzman says. "I can actually test it on myself as I go before I have to test it on anyone else." 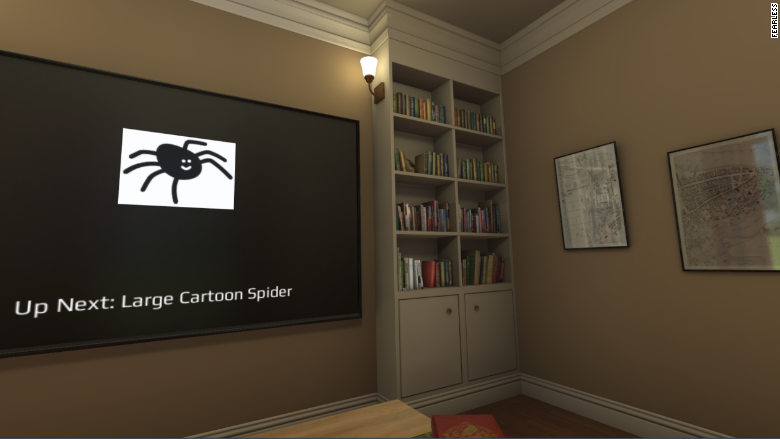 When you first put on the VR headset and open the app, you'll find yourself in a virtual room with a smiling cartoon spider on the TV screen. In later levels, the spider becomes more threatening and moves toward you. "I put the headset on and this huge spider was just coming down really fast into my face. That's when I really freaked myself out," he said. "I threw the headset to the side and I was just -- I couldn't work for another 5-10 minutes. I just sat there." Yet, he took the fear as a promising sign. It meant virtual reality could trigger genuine anxiety -- and with it, desensitize people like himself through what's called exposure therapy. 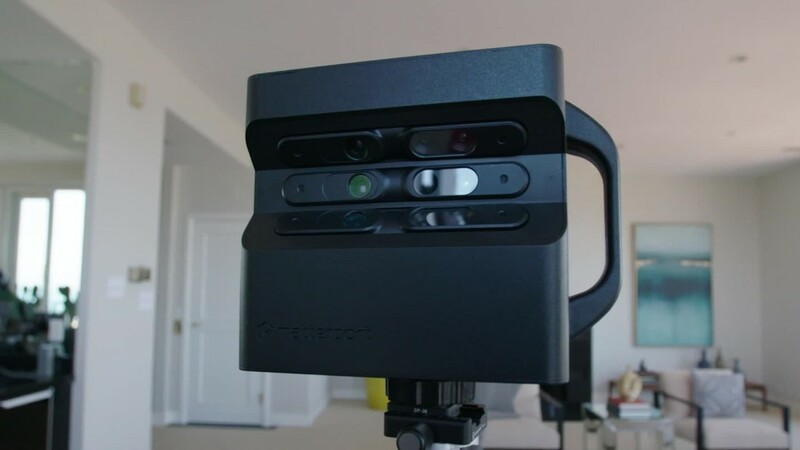 "I absolutely think that VR's time has come," says Rothbaum, who expects to see more developers like Suzman build these tools. 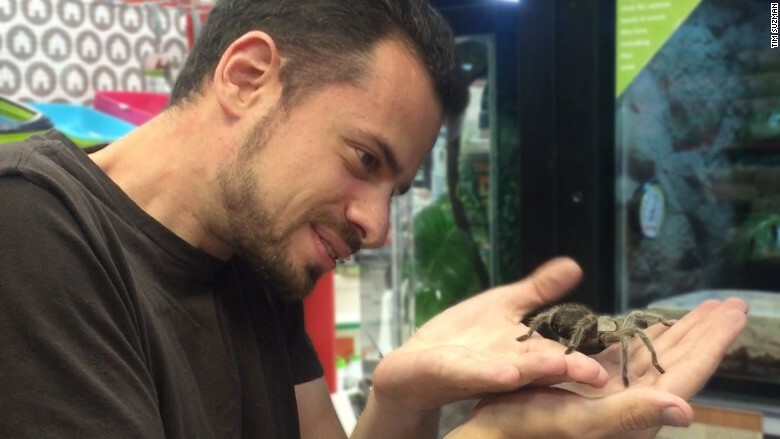 "That was the first time I'd held a spider at all and I was totally fine with it," he says. Fearless has raised $650,000 in funding, according to Suzman. He plans to build scenes to address other popular fears like heights and flying. For now, however, he's sticking with insects, given the similarities to what he's already built. "The next fear will be cockroaches," he says. "I don't mind cockroaches personally too much, but so many people that I've talked to hate them." While it was "freaky" for Suzman to build a tool to scare himself, it's also challenging to design and test for fears he doesn't have, a list that now includes spiders. "It's gotten harder for spiders if I have to adjust something [in the app] because they don't scare me anymore," he says. From now on, Suzman will have to rely on feedback from "people who are actually afraid of them."